The volume of direct foreign investment in Croatia in 2007 reached 3.6 billion euros (5.65 billion dollars), the largest in 14 years, the Zagreb-based daily Jutarnji List reported Wednesday. In 2006, the foreign investments totalled 2.7 billion euros, DPA points out. Foreign investors have funneled 17.6 billion euros into Croatia since 1993, the year after Croatia was recognized as an independent country, but two years before the war on its soil ended. Of that sum, the lion's share of the investments - 14.1 billion euros - went into the banking sector. Croatia's chemical industry has drawn 1.7 billion euros and the telecoms sector some 1.4 billion euros since 1993. 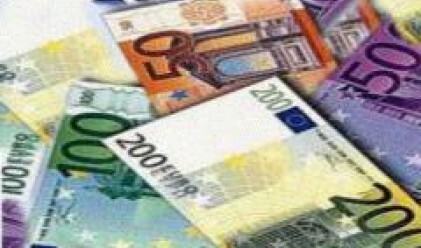 Austrian investors led the way with 4.97 billion euros in direct investments since 1993, ahead of the Dutch and Germans, with 2.8 and 2.3 billion euros, respectively. At the same time, since 1993, Croat firms have invested 2.1 billion euros abroad, 206 million euros of that in 2007.